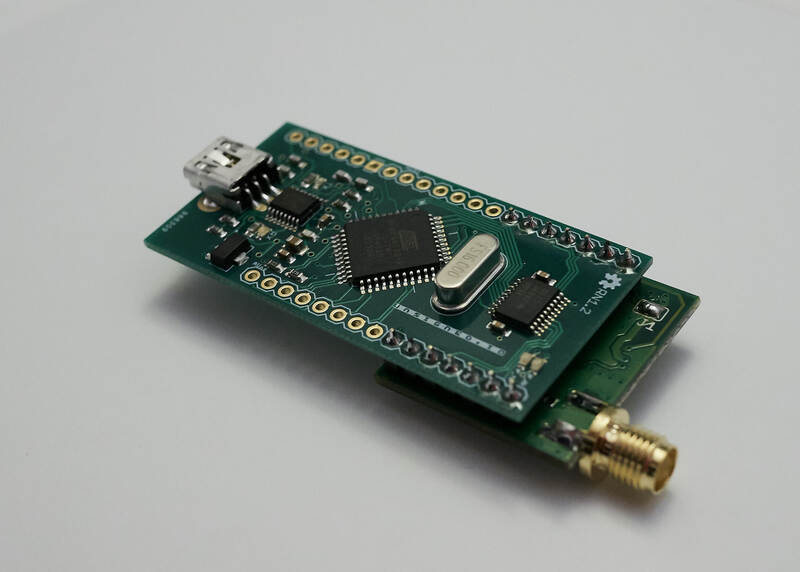 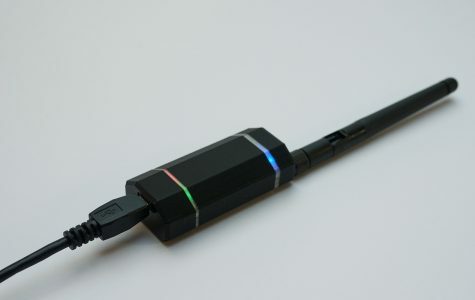 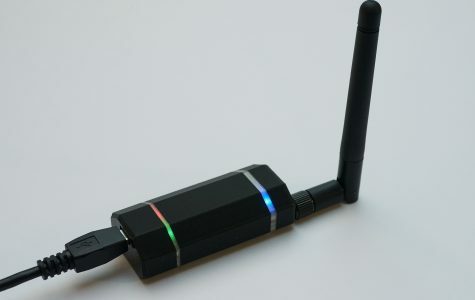 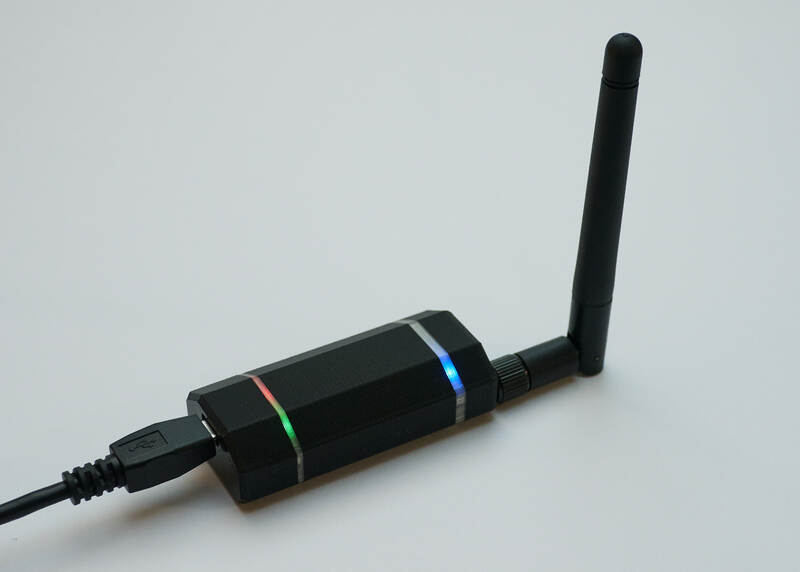 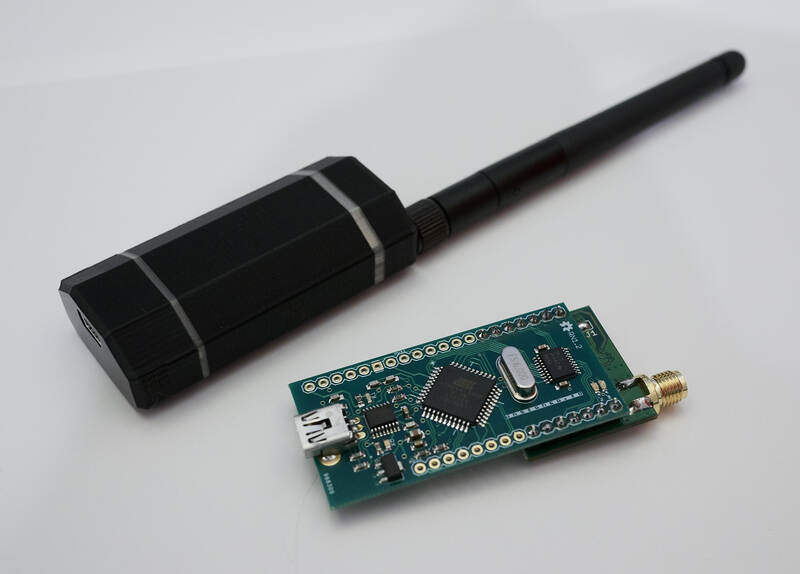 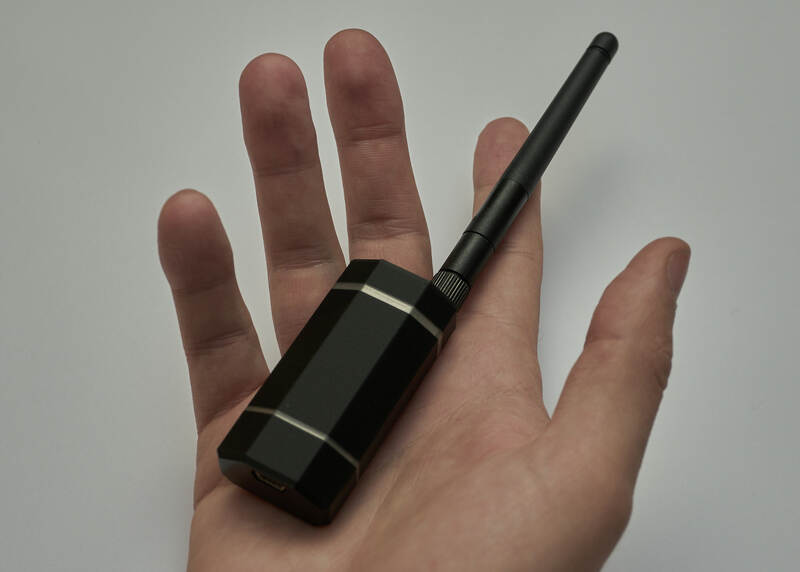 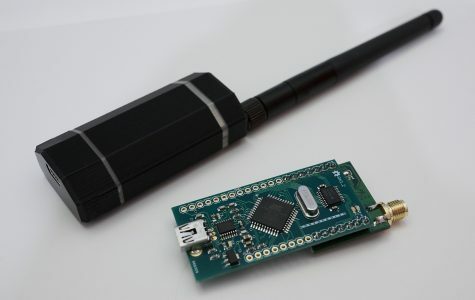 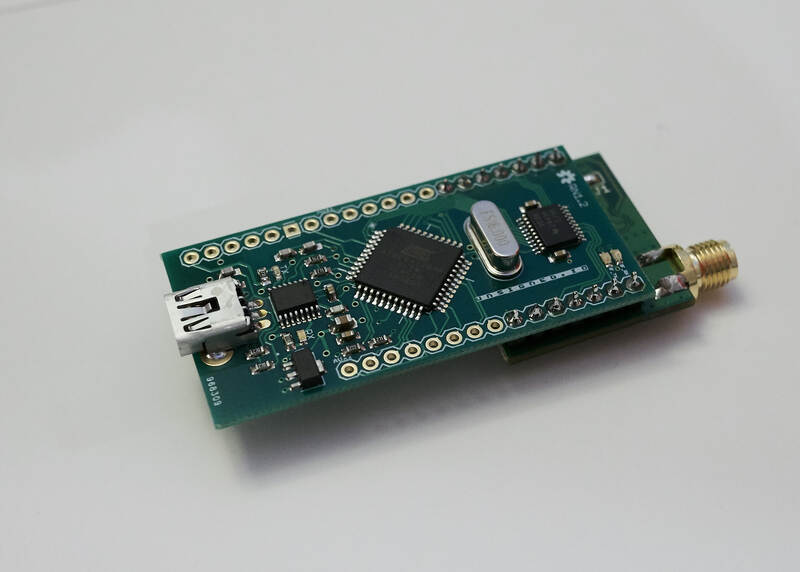 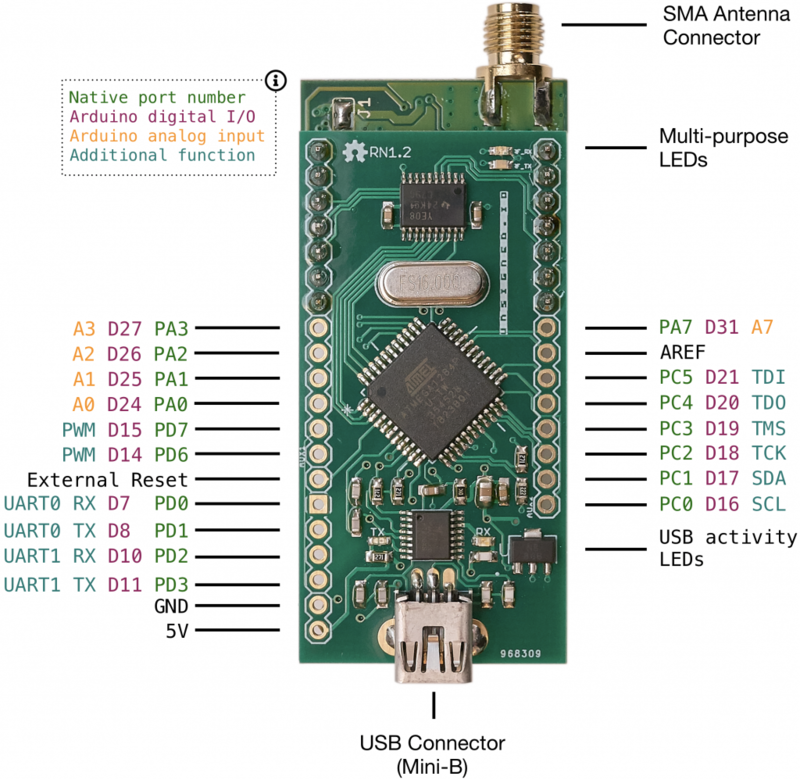 RNode is an integrated, long-range data-radio module, that connects to a host via USB or UART and uses raw LoRa modulation in a variety of frequency bands. 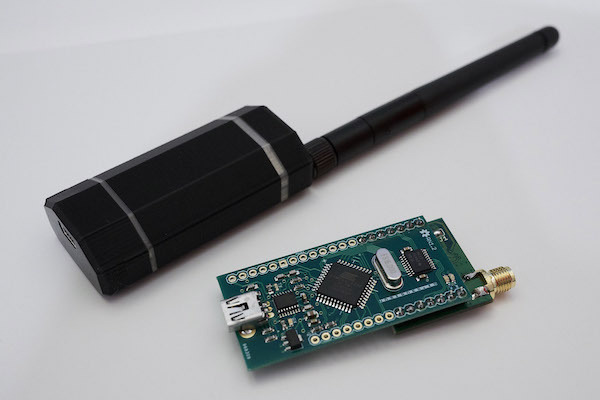 Or in short: A very flexible LoRa-based communication device. 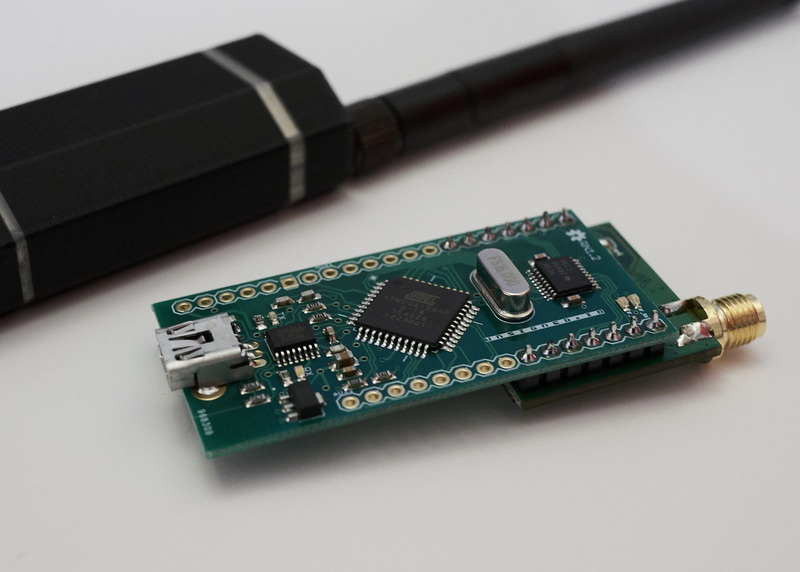 It’s probably the most flexible and easy to use LoRa device you can get your hands on. 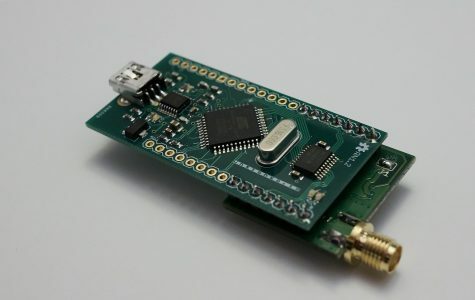 RNode is controlled by a powerful ATmega1284p MCU, and is fully Arduino compatible. 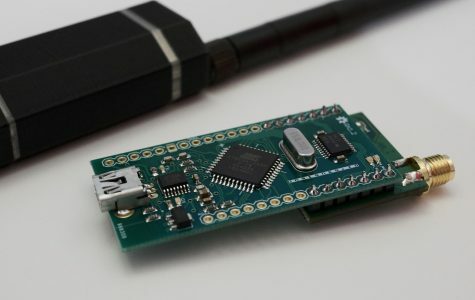 You can use the included firmware, or it can be programmed any way you like, either from the Arduino IDE, or using any of the available tools for AVR development. 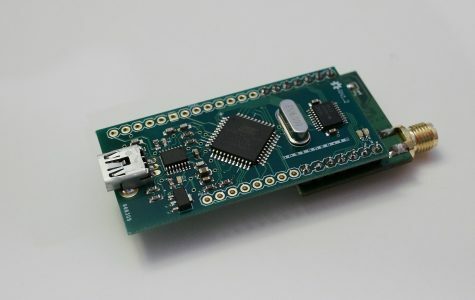 The included firmware can also be edited and compiled directly from the Arduino IDE. 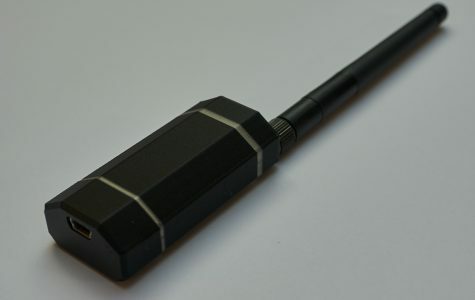 A 3D-printed case, as shown in the photos, can be included with every RNode as an option. 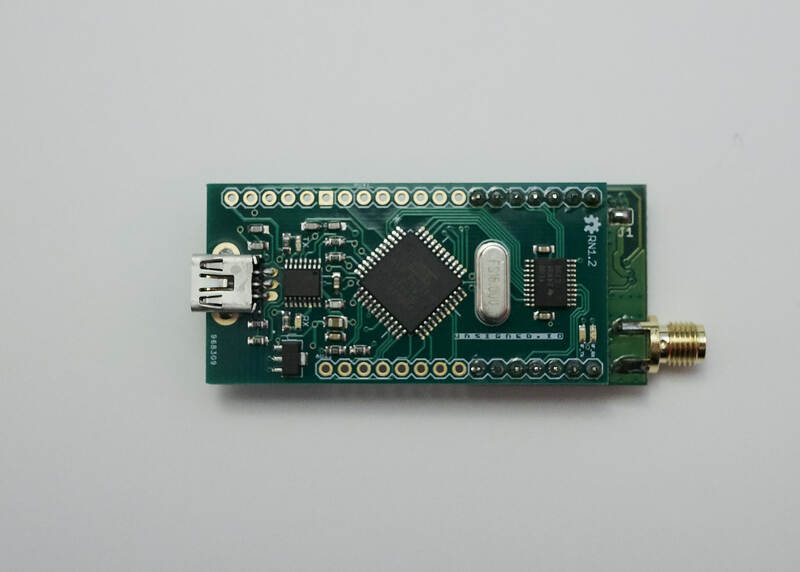 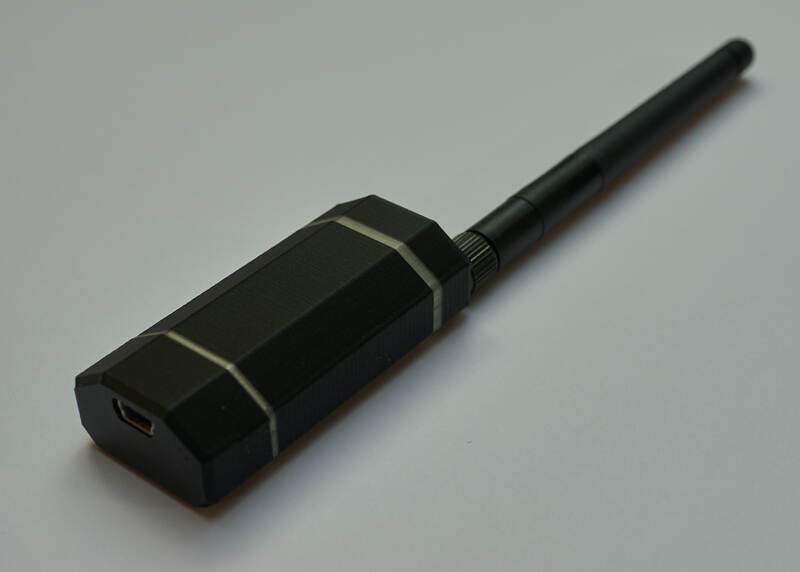 RNode does not come with an included antenna, so if you don’t already have one, be sure to add a suitable one to your order. 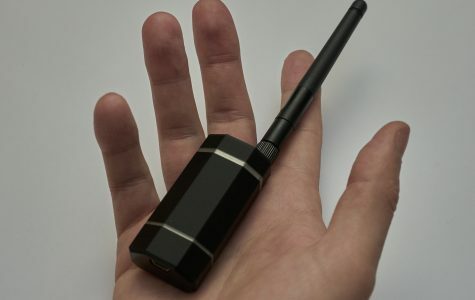 The device should never be used without an antenna attached.